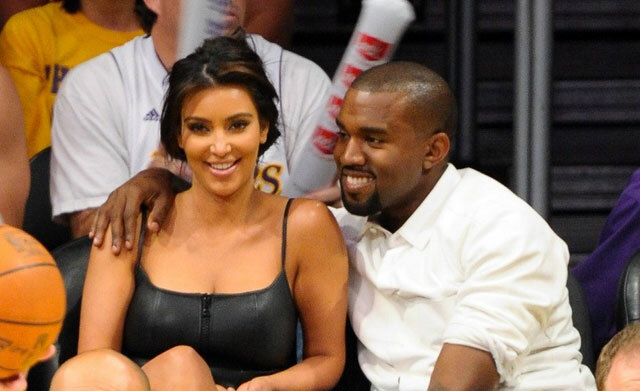 Kim Kardashian obviously knows what everyone is thinking: that she’s looking to divorce Kris Humphries as quickly as possible, so she can marry Kanye West. Kim didn’t get where she is today by being stupid. Now, she’s doing a little spin control, to quiet all of the naysayers. In a new report out today, Kim Kardashian reportedly says she’s not trying to divorce Kris fast so she can get married to Kanye. That’s apparently not the issue (yeah, right). TMZ quotes unnamed sources as saying that Kris Humphries is “a cancer” and someone she wants gone, immediately. With rumors swirling that Kanye wants to marry Kim as soon as he can, it’s hard to believe that’s not at least one motivating factor here. This divorce situation between Kim Kardashian and Kris Humphries has now officially escalated into an all-out war. One thing’s for sure: The world will be waiting eagerly for both Kim K. and Kris to have their day in court!